Nicole Bertolino, OTS (top left) and her colleagues at the Foundation's 2016 Student and Resident Experience enjoyed a full day of expert-led discussion on rheumatology practice and research in D.C. 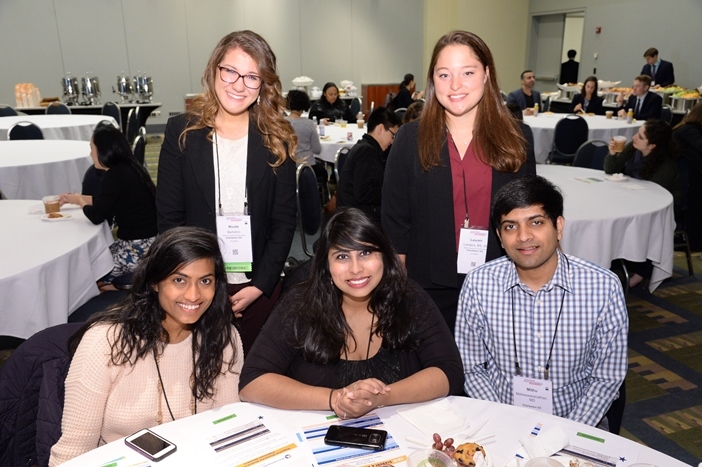 In a commitment to growing the specialty of rheumatology, the Foundation offers the Student and Resident ACR/ARHP Annual Meeting Scholarship to students and residents in areas of the United States underserved by rheumatology professionals. Recipients of the award must be from or live in one of 27 states, including Alaska, Montana, North Dakota, Rhode Island, and, of course, Nicole’s own South Carolina. For the populations of these states, access to rheumatology healthcare is exceptionally limited. Nicole Bertolino, OTS is expected to graduate in 2018 and wants to work to increase everyday function for her future patients. Become a fundraiser Encourage your friends, family, and colleagues to donate to critical rheumatology research and training programs by creating a personalized crowdfunding page, hosted by the Foundation. Honor a loved one Celebrate the life of a loved one or recognize your extraordinary rheumatologist and their healthcare staff with a memorial or honorary page. Buy a Rodnan Commemorative Gout Print The vintage gout prints are a symbol of Foundation support and a unique reminder of the challenges presented to patients through their rheumatic disease. Purchase the 2016 print, Leap Year, or pick your favorite from the collection. Arthritis is commonly associated with old age, despite children and young adults who can be affected by rheumatic disease. 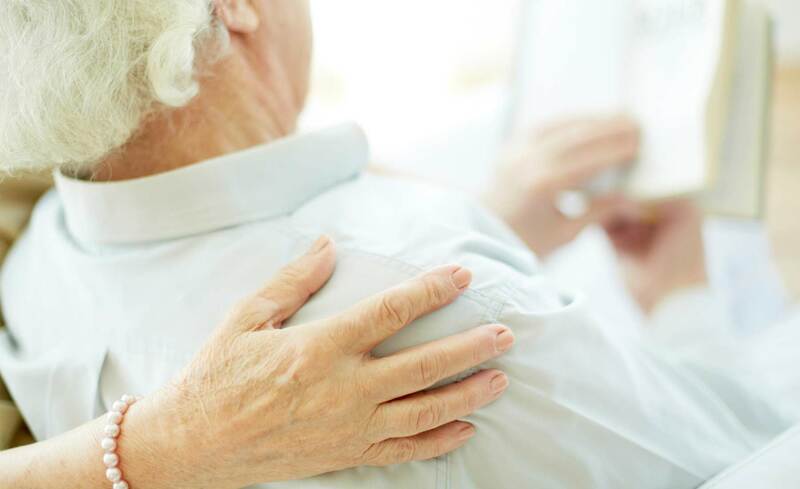 This belief can lead to misdiagnosis and complications with chronic arthritis later in life. 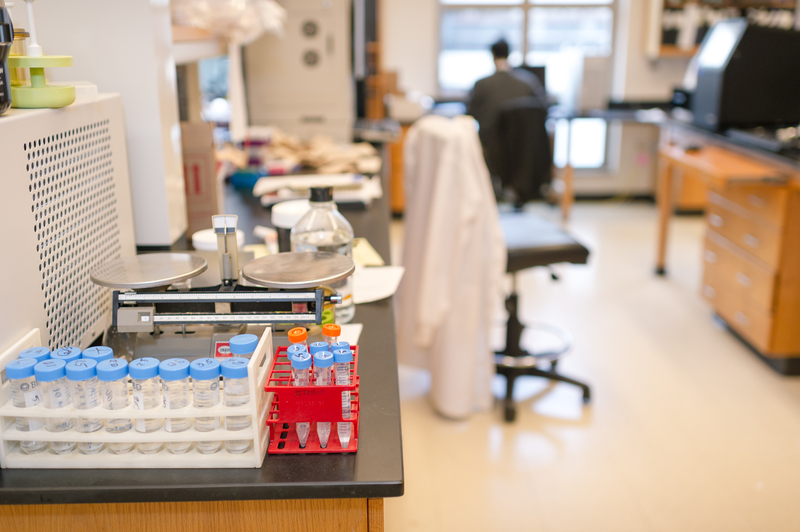 One researcher is using his support from the Foundation to intervene and eventually prevent pediatric rheumatic diseases from affecting patients in the long-term. “When I first started experiencing symptoms, I was told I had growing pains. I was the only student in my school who spent 10 days in the hospital, unable to walk because of pain in my legs. 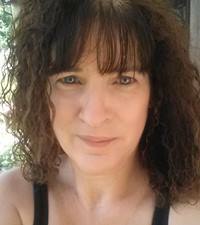 Finally, I was diagnosed at 23 with rheumatoid arthritis, 26 years ago.” Had her doctors understood rheumatoid arthritis and other rheumatic diseases, Ally could have begun treatment for her RA much sooner. While the immune system’s role is to protect the body from pathogens, in some cases of rheumatic disease, an immune response can develop in the absence of infection. Autoimmunity occurs in these scenarios and triggers an immune response that targets the body. Lehn Weaver, MD, PhD of the Children’s Hospital of Philadelphia is studying how non-infectious immune responses are induced and sustained, leading to chronic inflammation and autoimmunity. 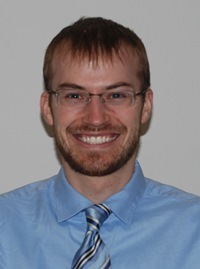 As a pediatric rheumatologist, Dr. Weaver’s research aims to understand how chronic inflammation develops before the onset of autoimmunity to inform future attempts at intervention and prevention of certain rheumatic diseases, like rheumatoid arthritis, especially as they affect children. This research could be beneficial to patients like Ally, whose disease onset began early in life.